Location, location, location! 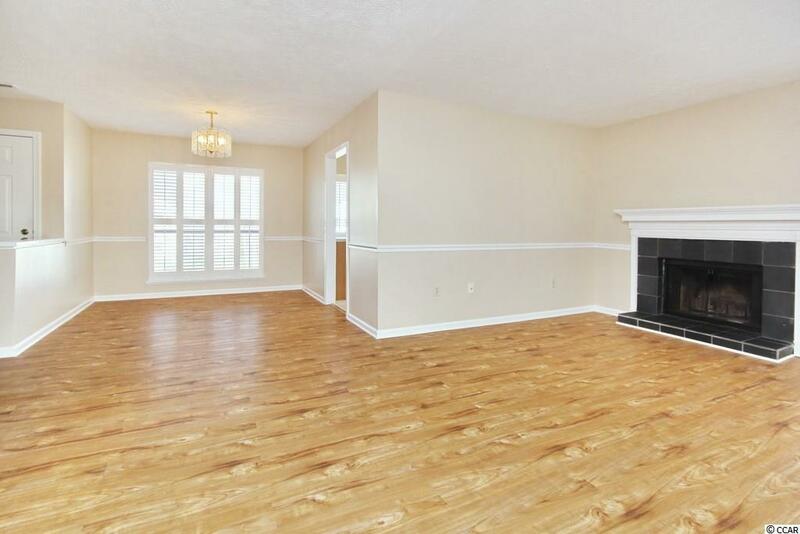 Spacious 2-bedroom, 2-bath condo with open floor plan, fireplace in Living Room, large Carolina Room and outside attached storage. 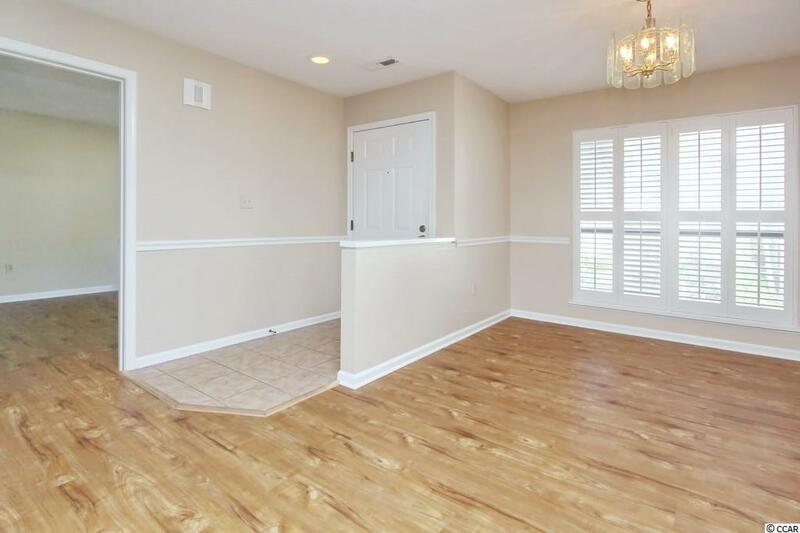 Ceramic tile in Kitchen and both Bathrooms with laminate flooring in all other areas. 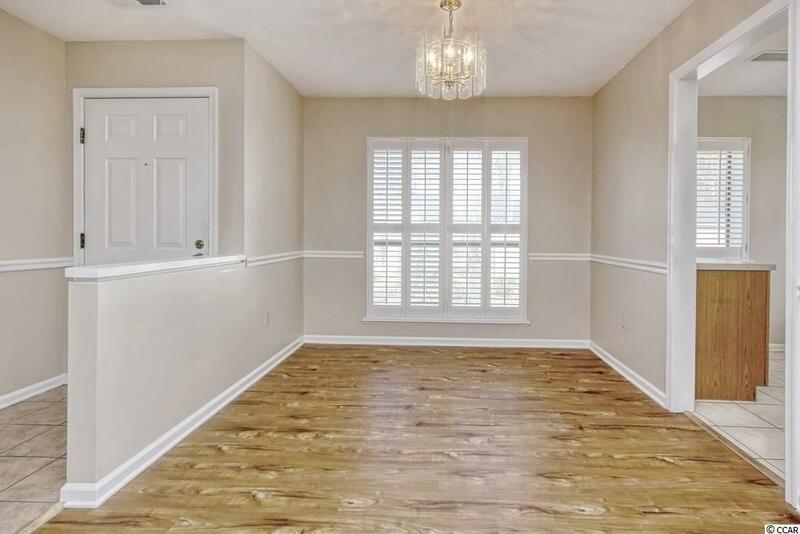 Vaulted ceiling in Master Bedroom plus walk-in closet and access to the bright Carolina Room which also connects to the Living Room. Carolina Room could easily be converted to a 3rd Bedroom. Full-size washer and dryer offered to convey. 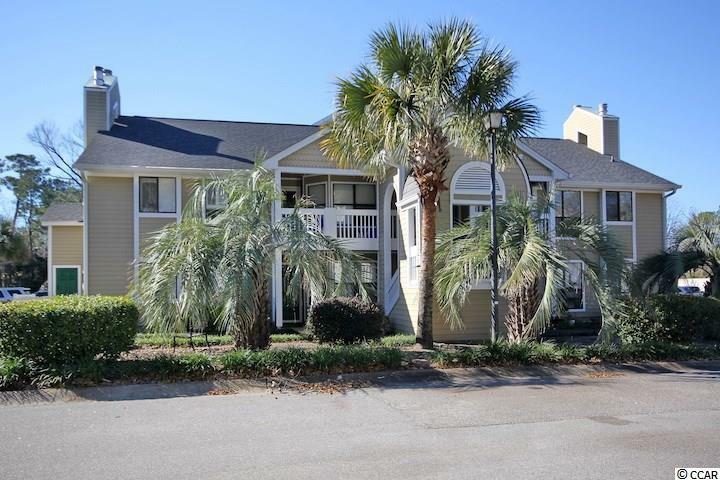 Quaint community is tucked away yet conveniently located off Grissom Parkway near 48th Avenue North in Myrtle Beach. Community offers a beautiful pool and grilling area. Less than 4 miles to Grand Strand Medical Center, less than 2 miles to Broadway at the Beach and the Atlantic Ocean.